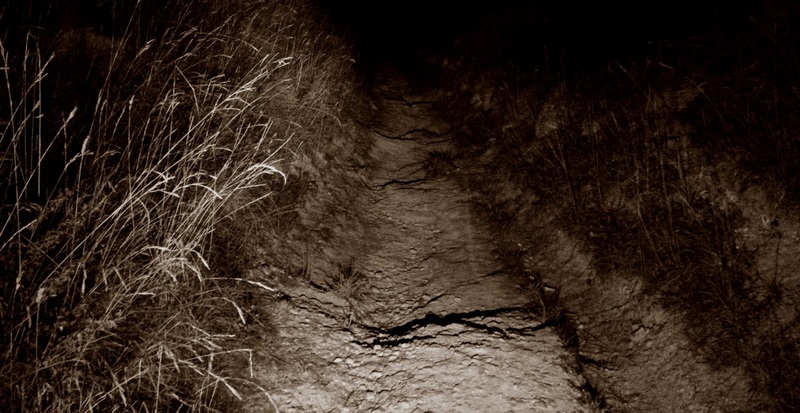 If you have’t yet ventured out on your mountain bike at night you should do so as soon as possible. The experience is something that is difficult to put into words but I will try to paint a little picture. There is an excitement about being out on your bike in the dark and you will find that your heart rate will be higher as a result of this new experience. Your senses are heightened as you try to focus on objects that you can’t quite see, you hear sounds in the bushes that aren’t there during the day or at least if they were you didn’t notice them. Small obstacles and features become different beasts as you rack your brain to try and remember what its like in the day time. You may even feel the slightest bumps and knocks that you wouldn’t otherwise notice. It can be a little scary. Would you like to walk alone down that track in the dark? I remember my first night ride and I kept asking myself “what are you doing?”, it was pitch black and all I could see was a small pool of light in front of bike. Soon I added a helmet mounted light so that I could scan the hedgerows for the lurking monsters that were making strange noises (a rabbit, a gentle breeze – you know the sort of thing)… I have always had my Garmin bike GPS with maps so I never figured I would get lost but it is amazing how landmarks can look different, and your perception of time changes as you cover distances quicker than you think you have. I have noticed this on a short climb – I was at the top before I even realised. Was this an improved fitness? Is it a desire to move quicker? Maybe. Or was it that my mind was pre-occupied with the deep black puddles and the cows staring at me from the darkness of the surrounding fields? Very likely. Until you become familiar with a location in the dark as well as in the daylight there is an increased chance that you will have an accident. Make sure that someone knows where you are going, especially as the main reason you are riding at night is because its Winter and its getting cold, possibly icy and wet out. Make sure you have a charged mobile phone, a spare torch or lights. Don’t take it for granted that it will stay the same temperature – wear or take extra layers: as the sun goes down so does the temperature. 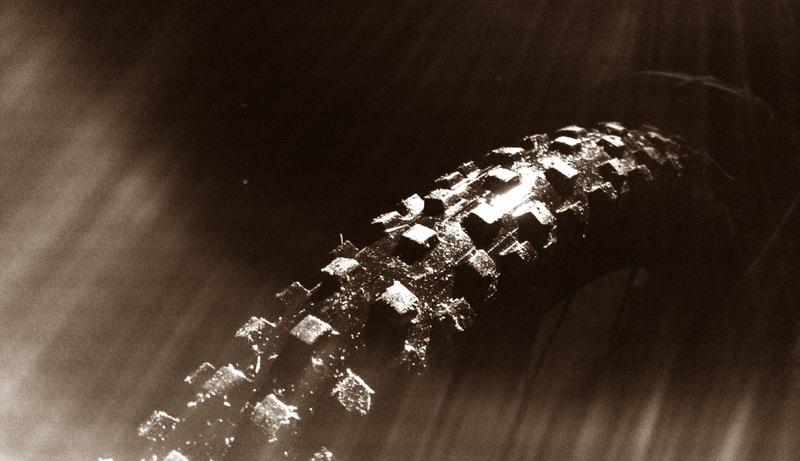 Extra tubes are a must, you don’t want to be fixing a puncture in the dark on a freezing cold night. I suppose what I am saying is you need to take extra care because you will be thinking about much more than you usually do while on the same trail. As well as all these new sensations and experiences, don’t forget the benefits of night riding: more fresh air, more exercise, more time on your bike and just one more excuse to buy some more bike gear!